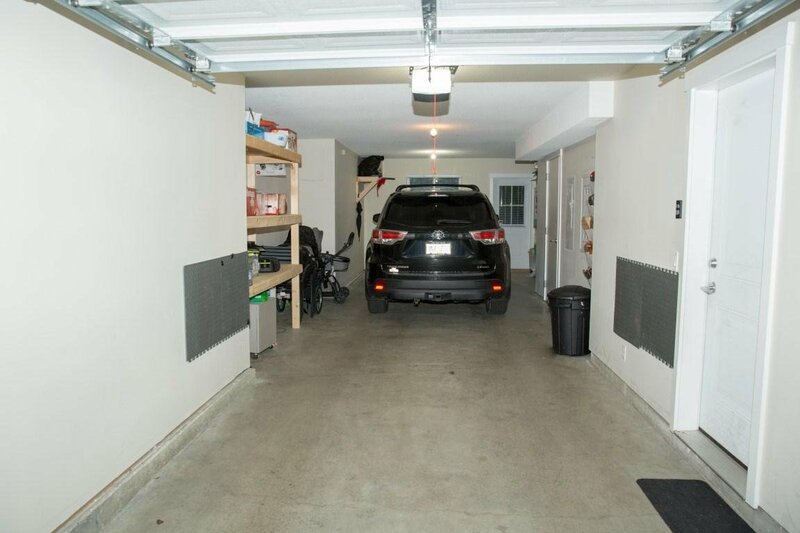 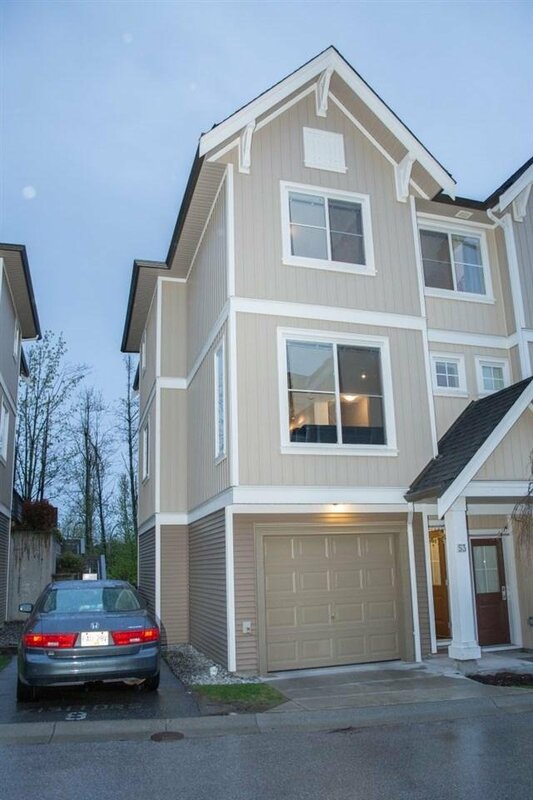 Very nicely kept, only 5 years old 3 bedrooms end unit with 9' ceilings which backs onto the greenbelt. 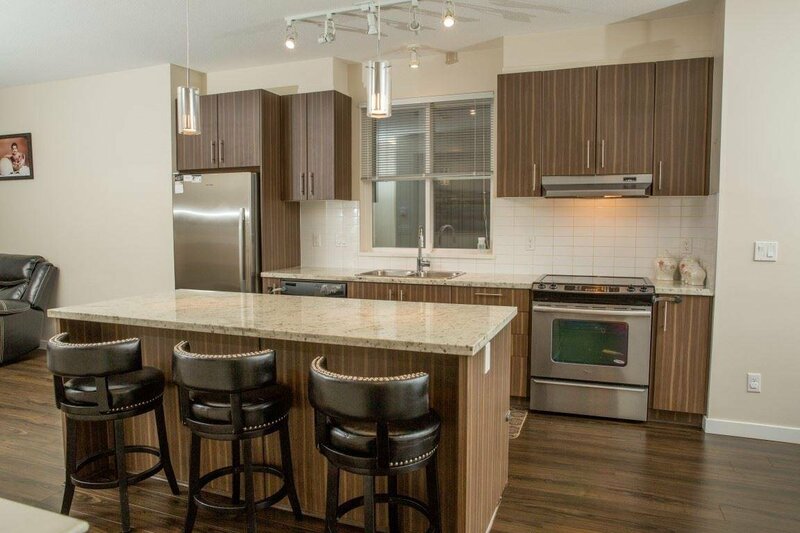 Gourmet kitchen with a large island & granite counters. 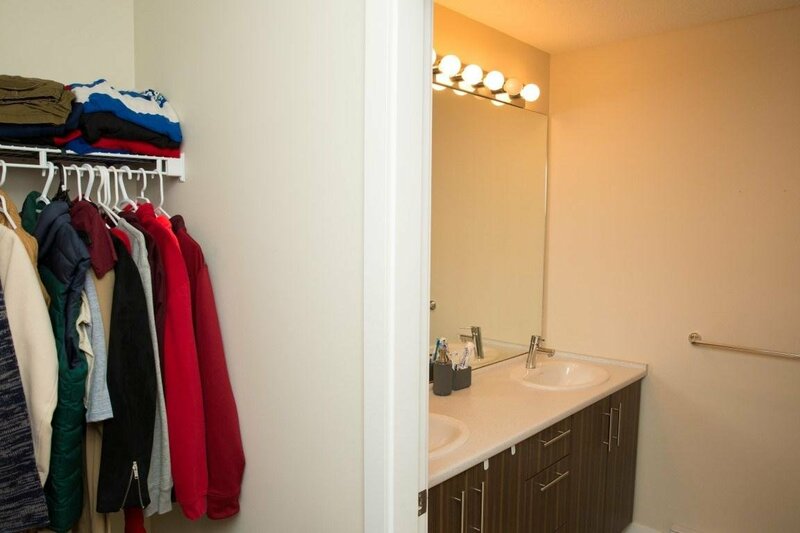 This complex has access to a private clubhouse that features an exercise room, theater & community garden, pool, hot tub and guest suites. 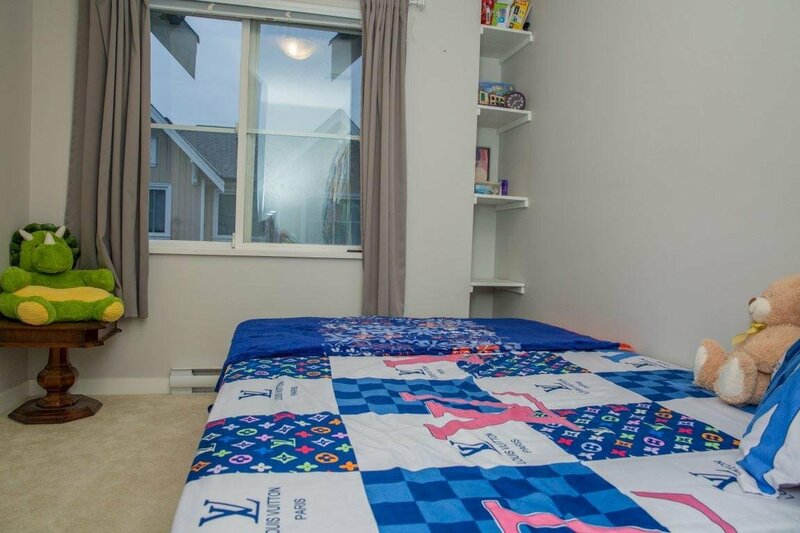 Walking distance to all levels of school. 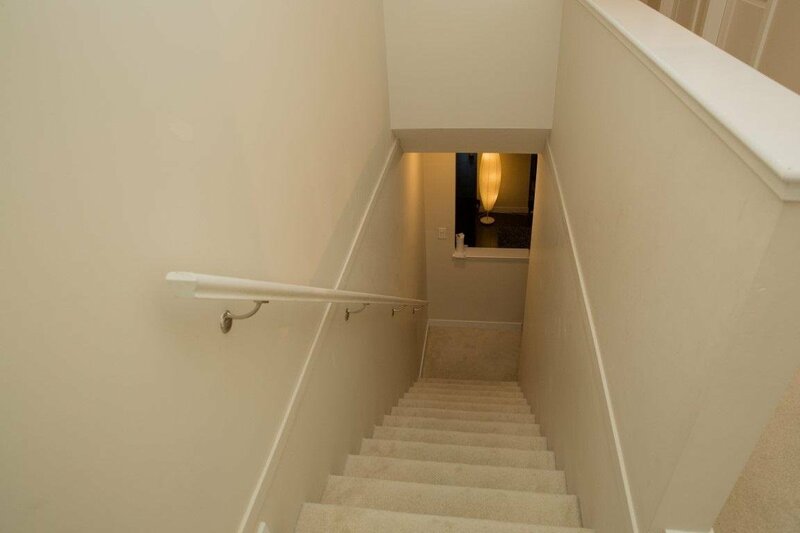 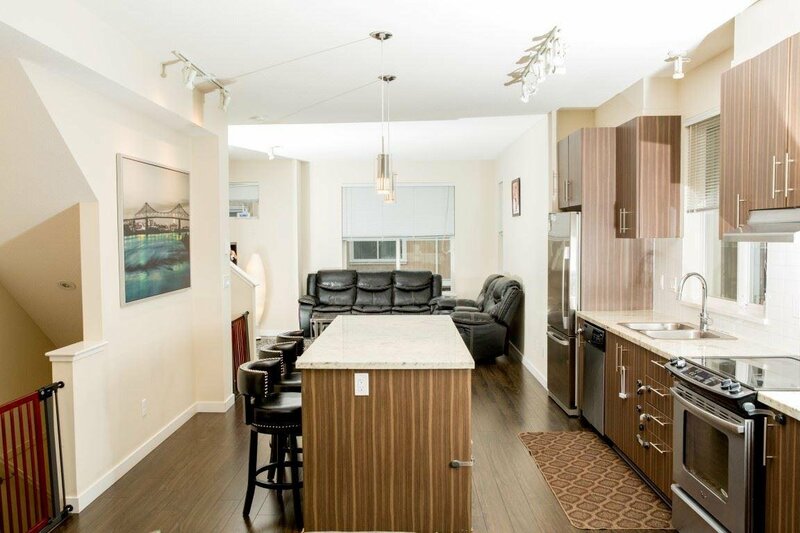 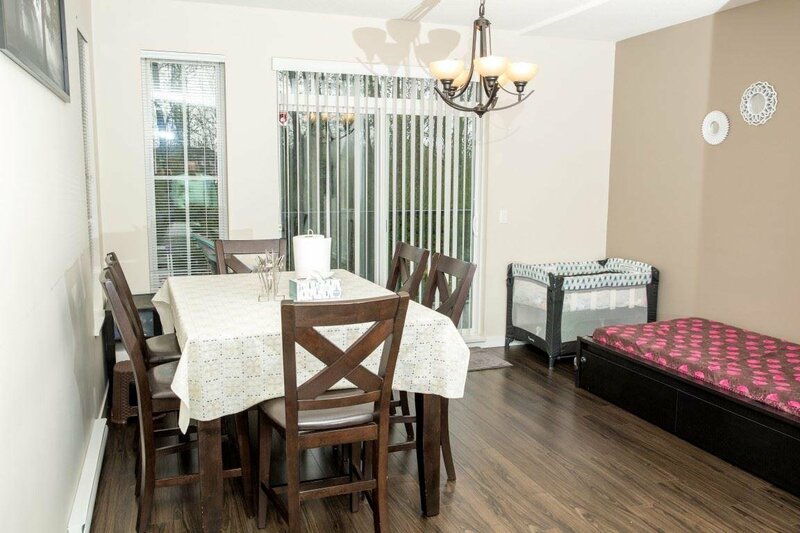 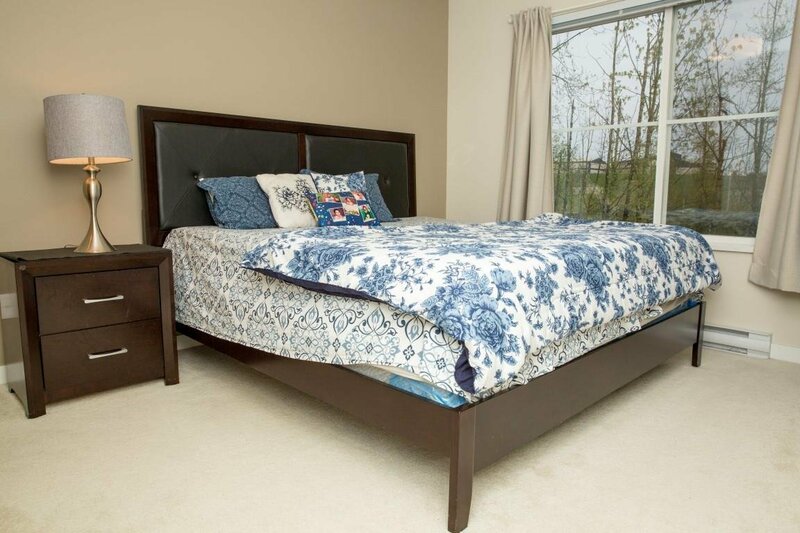 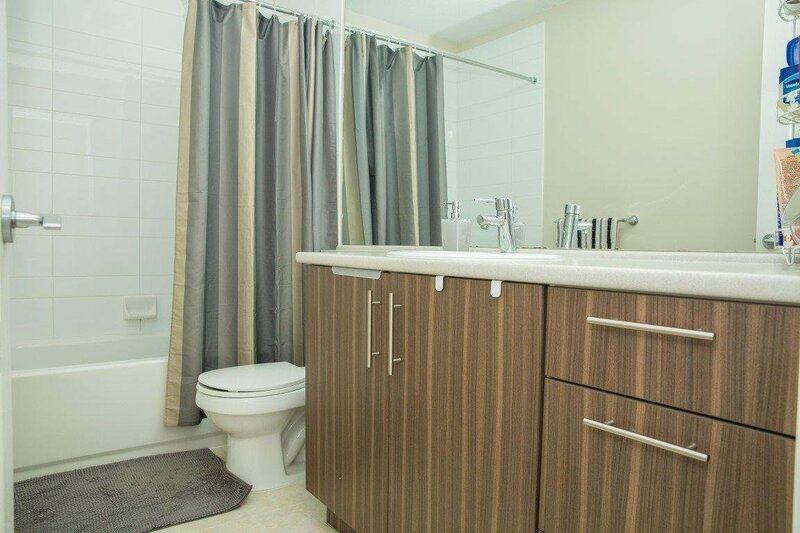 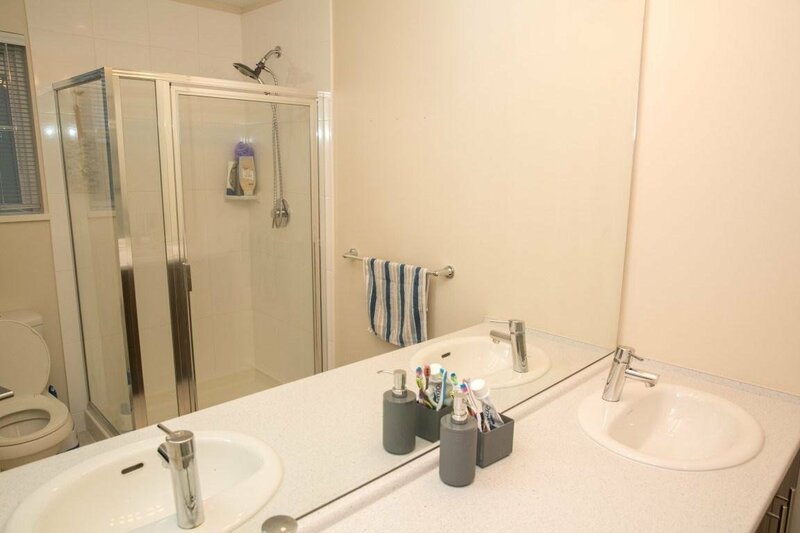 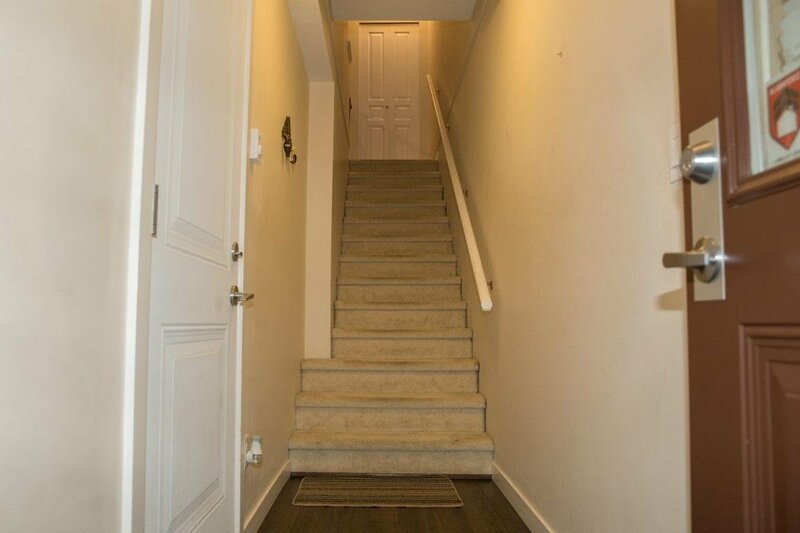 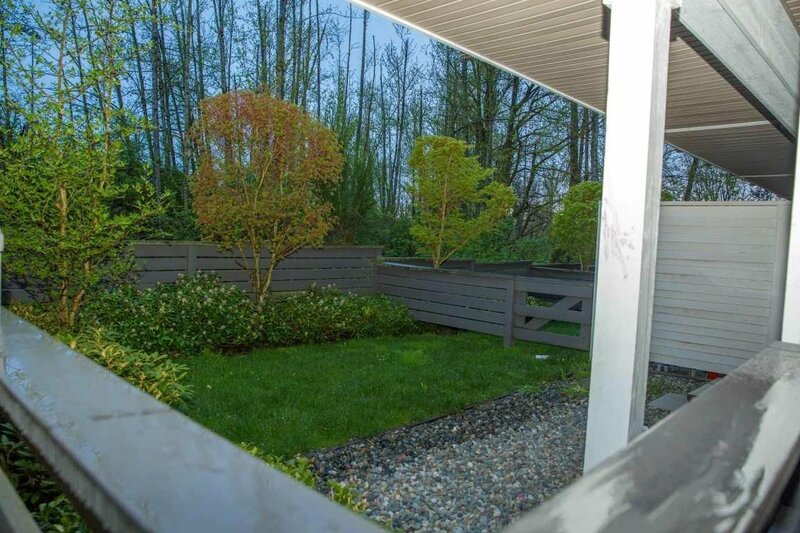 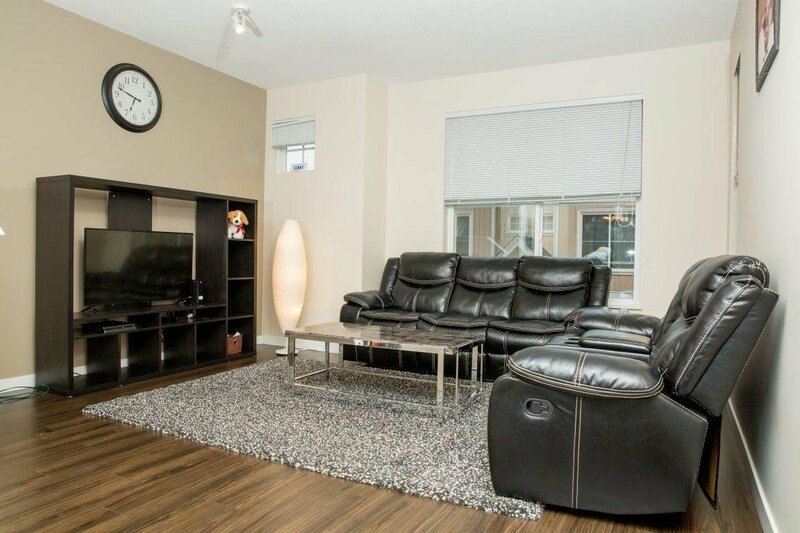 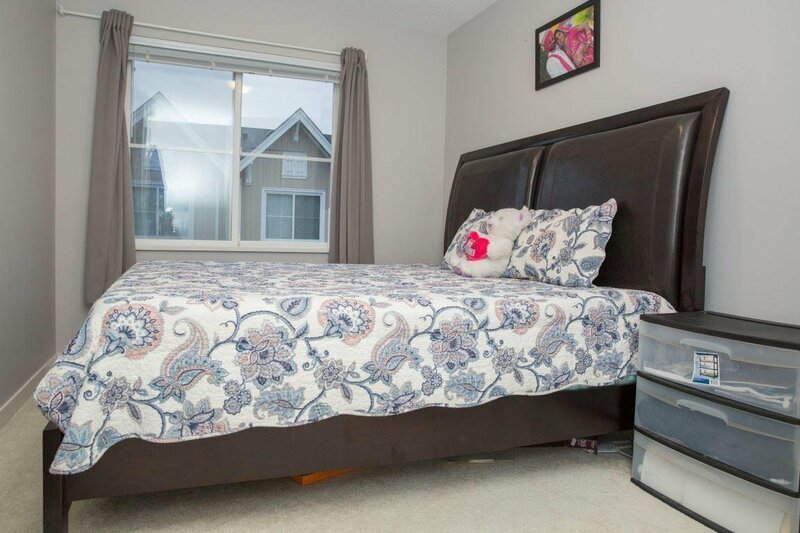 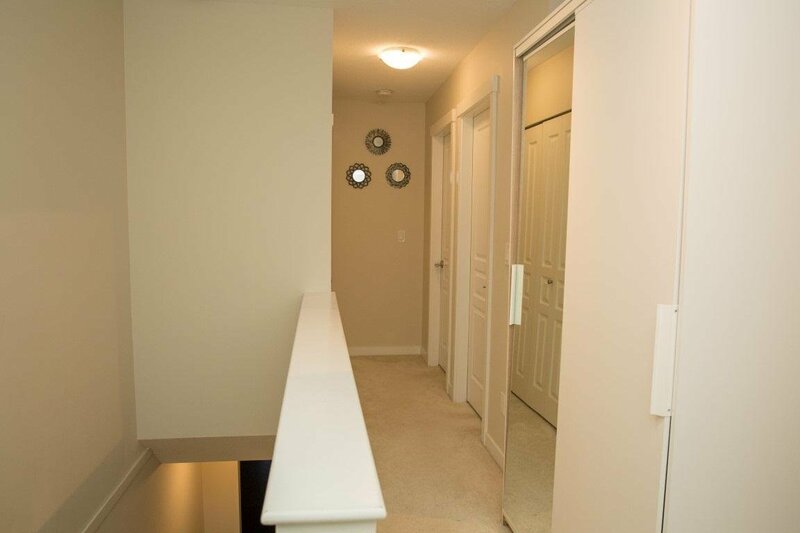 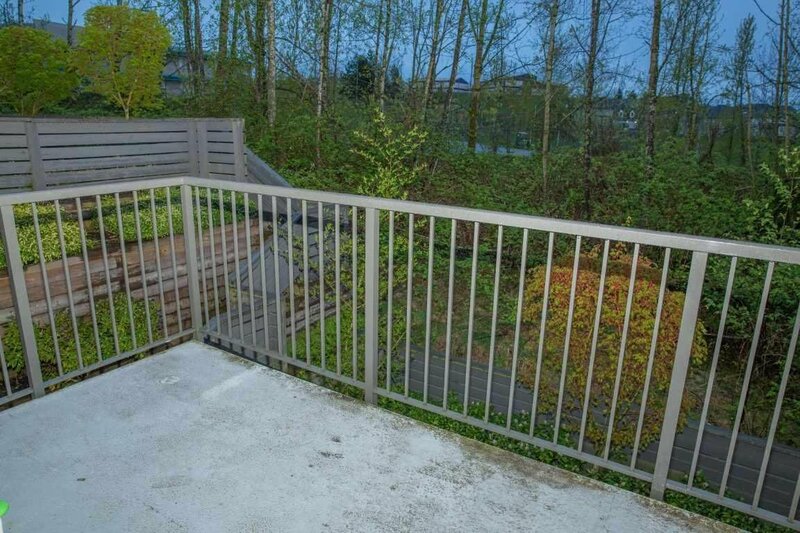 Close to shopping, entertainment, Sikh temple and easy access to Highway 1.